The advent of the Internet has been both beneficial and detrimental, in almost every type of personal, business or governmental situation. When the topic of DUI attorney ratings on the Internet is discussed, three significant developments have occurred that create the need for three “buyer beware” warnings, when it comes to lawyer reviews found online. Three admonitions and three benefits to the use of lawyer ratings services are discussed below. If you want the best possible outcome for your case, hire the DUI attorney that has high ratings from both clients and other lawyers. Most badges and fancy-sounding attorney rating names are simply pay-for-accolade companies. Recently, the author was offered the opportunity to send in a one-time fee of $1,000 to be able to use one of these bogus badges to create fake credentials. The solicitation letter was thrown in the trash, where it belonged. Every single DUI attorney in Georgia with a pulse and Bar license was similarly solicited, and could pay-to-play. These unethical companies “scrape” keywords off of Georgia lawyers’ Internet sites, and blanket all lawyers whose website mentions driving under the influence cases. They know that fierce competition exists for a dwindling number of drunk driving cases. Only three companies in America utilize legitimate, REAL peer-reviewed processes of obtaining attorney reviews in their selection process: Martindale-Hubbell, Super Lawyers and Best Lawyers in America. The best DUI lawyers SHOULD be rated by at least two of the three legitimate services listed above. Check out all three attorney review sites for the name or names of any DUI attorney you are considering as the criminal defense attorney to represent you. Connection to my DUI court, from prior DUI lawyer experiences that are similar to my facts. How well the drunk driving lawyer explains the law to me and the possible outcomes of my case, to give me a comfort level about having a plan to win. A common question is whether the DUI defense lawyer can keep the person driving. The DUI attorney’s credentials and reputation as a DUI defense attorney for obtaining a non-DUI resolution (like DUI reduced to reckless driving) or for getting a DUI dismissed. DUI lawyer cost, and whether payment plans are available. I want the best criminal defense lawyer, even when I don’t have the cash to pay the full lawyer fees up front. Will the drunk driving attorney keep me informed and make me aware of new developments and updates in my criminal case? 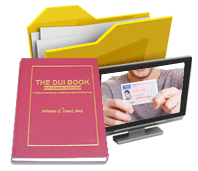 Keeping these general points in mind, think of these important issues in the effort to find a DUI attorney when reading attorney’s reviews. 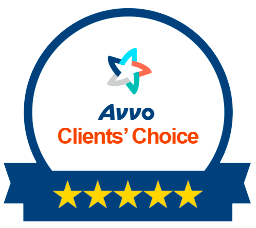 On the AVVO site, after looking at client comments and attorney rankings, go to the Attorney Endorsements of your candidate for DUI attorney. Here are Mr. Head’s Lawyer Ratings. 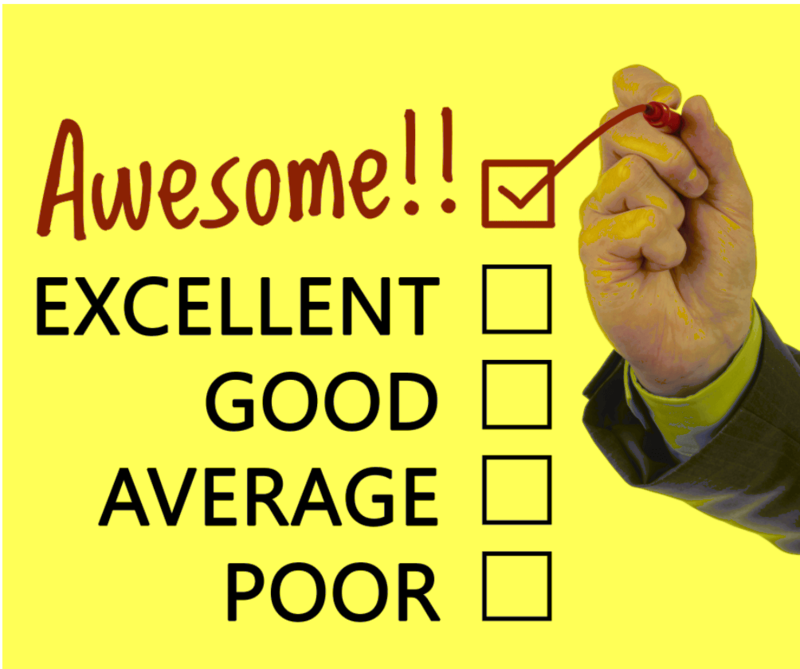 If multiple, earnest attorney reviews do not glowingly praise the attorneys for DUI defense you are considering, keep looking. Open Martindale-Hubbell, and put in your chosen candidate’s name, to look for both “av” rating (5.0 attorney ratings is highest possible) and “preeminent” lawyer ratings. 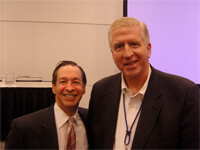 You can also read a few client-attorney reviews or lawyer reviews of their fellow attorney. Here is Mr. Head’s Martindale Profile. In the Super Lawyers ratings, repeat inclusion over multiple years is a differentiator. 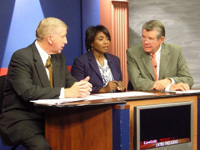 Attorneys for DUI defense need to be ranked by other attorneys. This lawyer rating service has served GA since 2004. So, look for how many different times the DUI defense attorney has been named by his or her attorney peers: Mr. Head’s Super Lawyers profile.